Here in the mid Atlantic, last week’s snow melts and compacts on the ground. It looks great when it falls, but it grows messy and treacherous quickly. But it is February, and the days grow longer. Soon they must grow warmer too. But in the meantime, this time of year, I like to fondly review photos from warmer places. 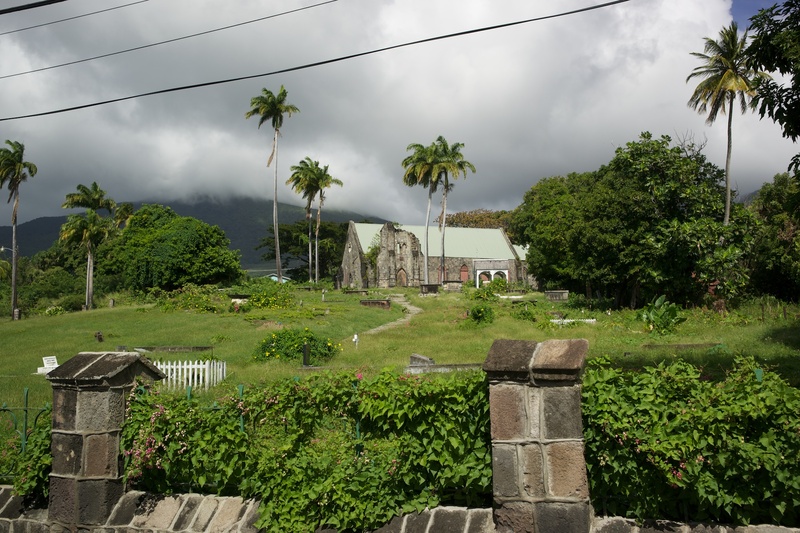 Old Anglican church on St. Kitts. 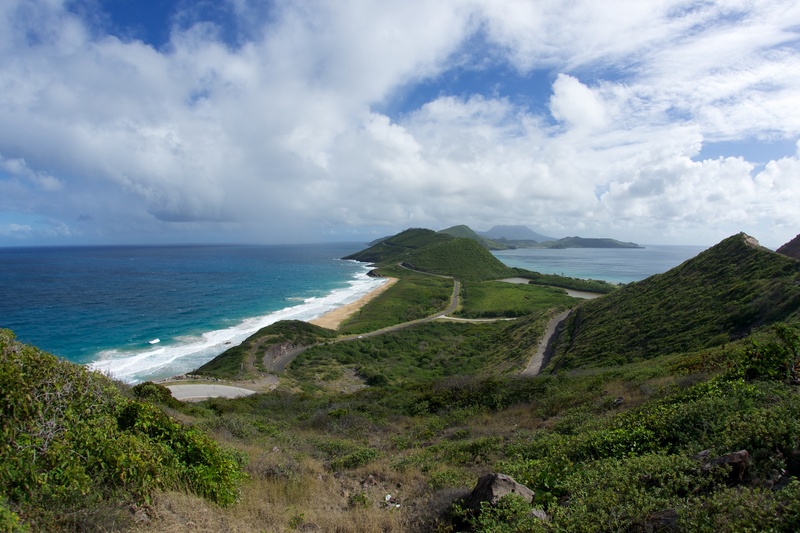 St. Kitts, looking toward Nevis. 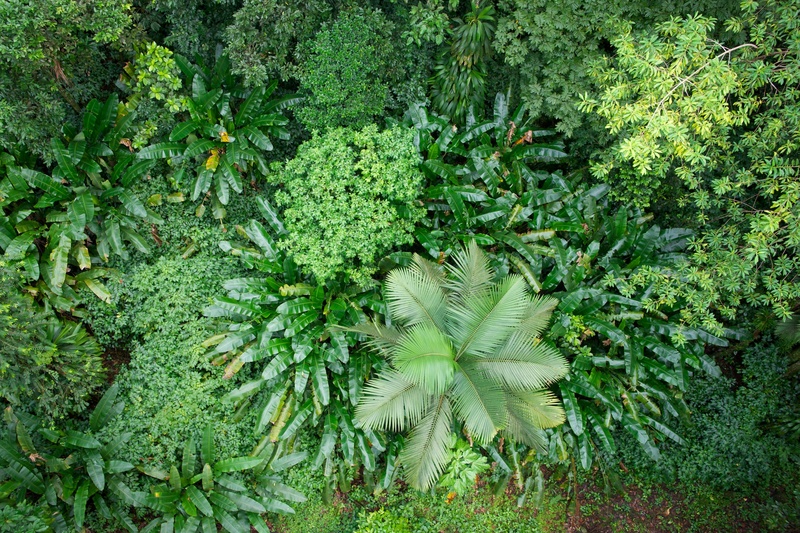 This entry was posted in Photography and tagged green, jungle, photo, photography, snow, st. kitts, st. lucia, tropics, warmth, winter on February 17, 2014 by Vironevaeh. Love the shadows in that first picture! Thanks! 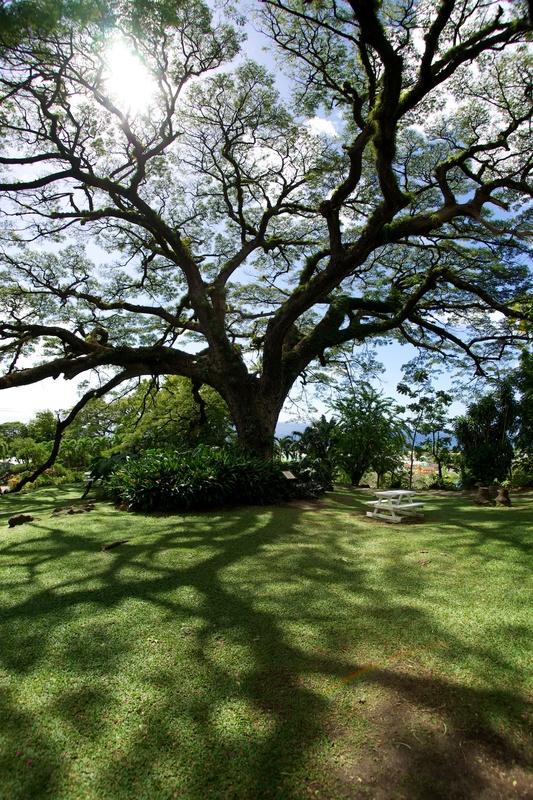 You can see by the picnic table how massive the tree was, so it was pretty exciting and challenging how best to capture it.